Business travellers from Saarland breathe a sigh of relief: From November 6, flights from Saarbrücken to Munich will be provided by the airline bmi regional (British Midland Regional). 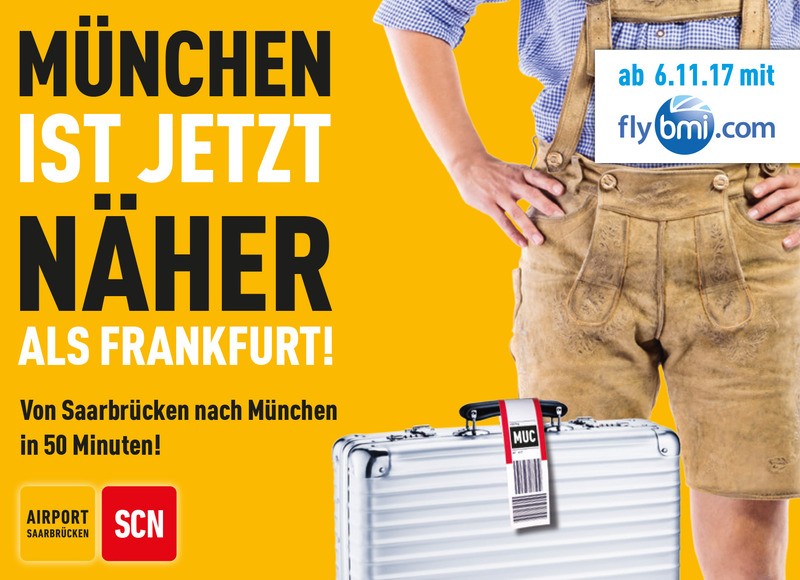 Furthermore, connecting flights via Munich to European and worldwide destinations will be available soon. 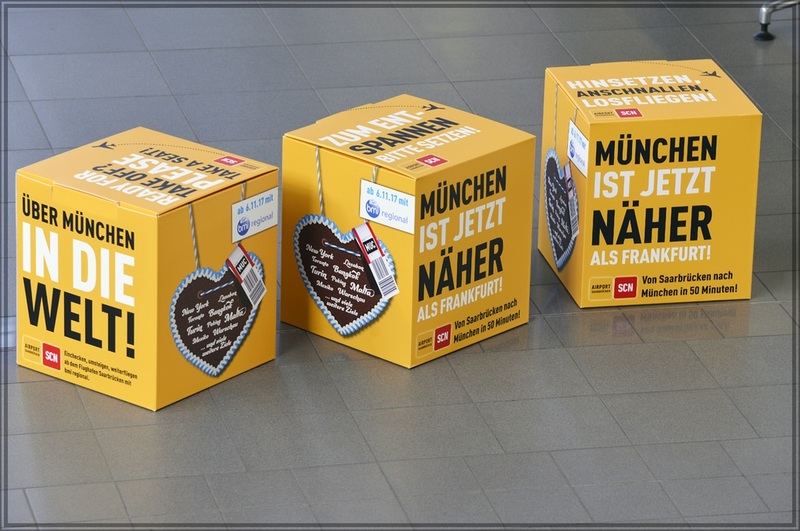 From Monday to Friday, there will be two flights to Munich per day. On Saturdays and Sundays, one flight is offered. The flying time to the Bavarian metropolis is less than one hour. 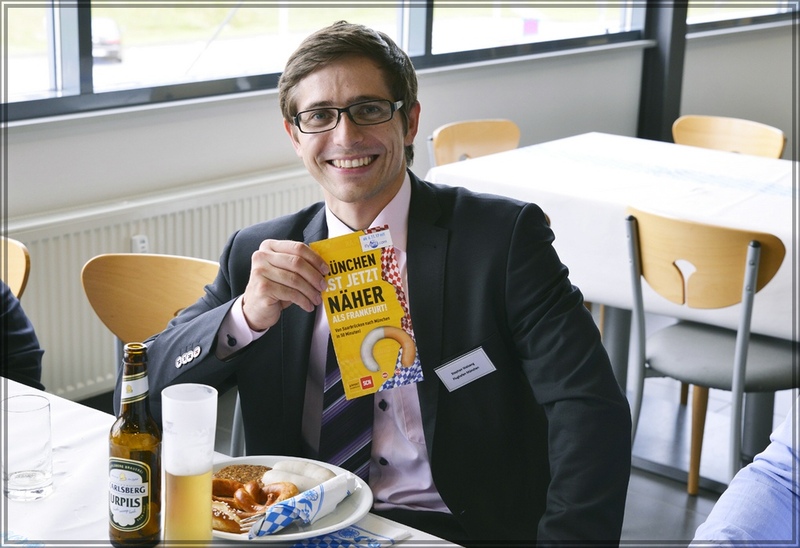 Therefore, the SCN marketing campaign runs under the slogan `Munich is nearer than Frankfurt now`. The British airline is represented on all major international reservation systems such as Amadeus, Galileo or Sabre. The flights are published worldwide under the codes BM (IATA), BMR (ICAO) and 480 (IATA Prefix). Moreover, flights can also be booked directly through the corprate website.